The story so far of Hop on Hop off wine tours (Marlborough & Queenstown). 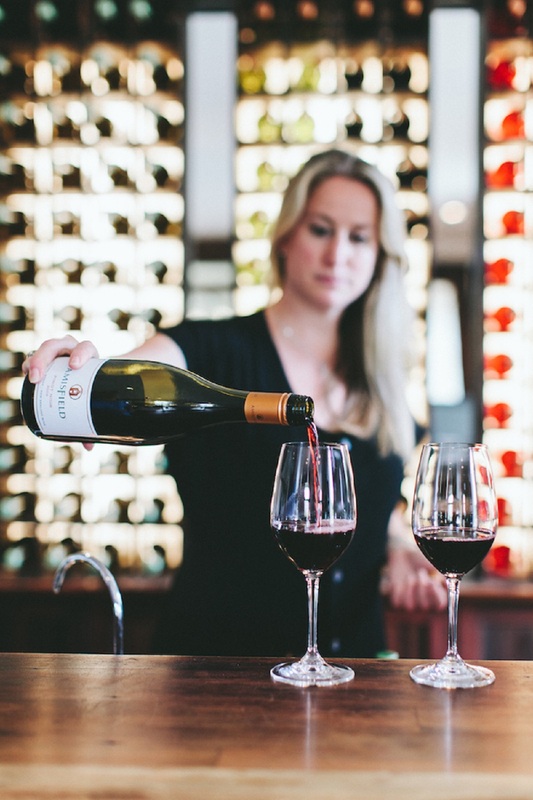 Escape to Marlborough was created in 2013, when an amazing automated map of Marlborough cellar doors was created. 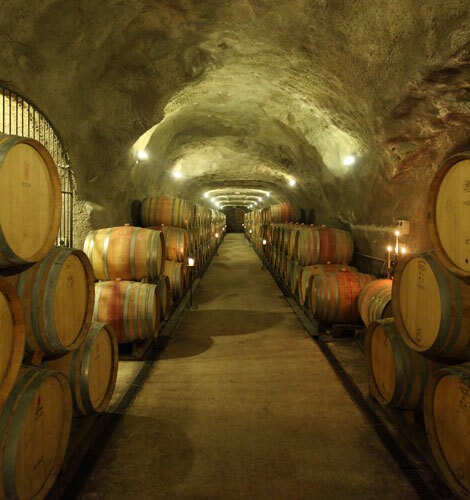 This was a very different tour in Marlborough where clients could pick their own cellar door by making a wish list. www.escapetomarlborough.com is still running today. Customers travelled in luxury Mercedes with the knowledge they had planned their own day and we helped along the way. 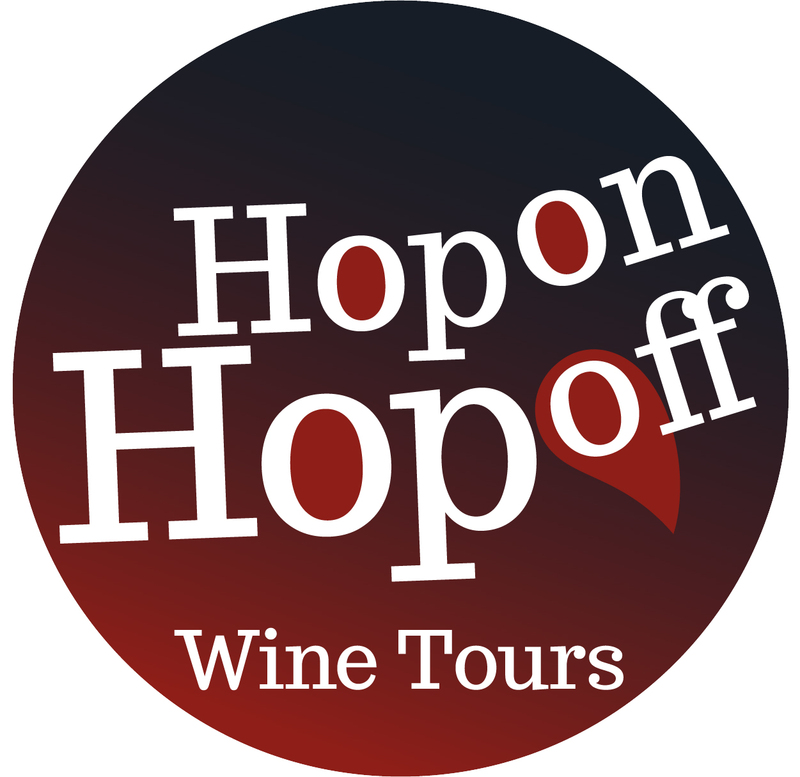 In March 2014, the Hop on Hop off wine tours was created and designed. Exciting times followed with a few stop starts due to earthquakes etc. 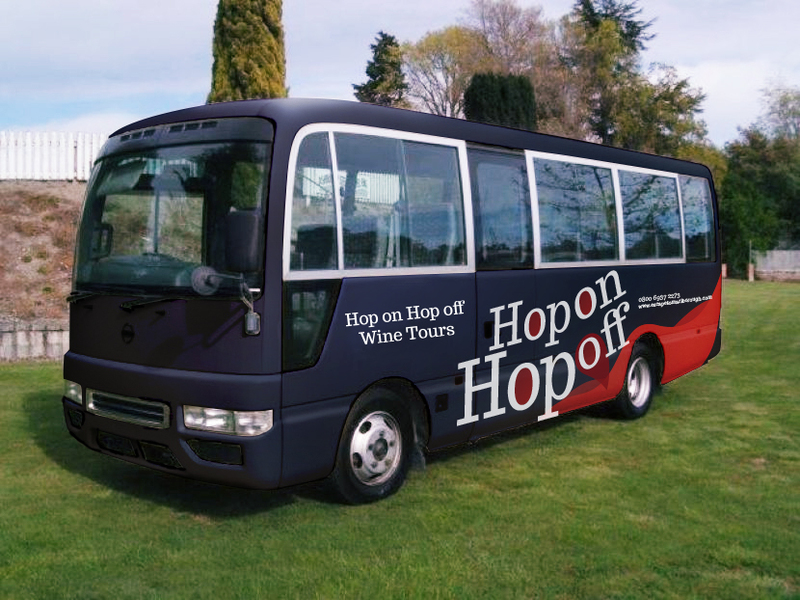 Today Hop on Hop off Wine tours Marlborough has over 17 stops including Seymour Square, Wine Museum, Brayshaw Park, Omaka Aviation, Classic Cars, Wither Hills, Marlborough Golf Course, Highfield, Cork & Keg, Gibston Bridge, Framingham, The Vines Village, Explore Marlborough, Moa Beer, Allan Scott, Saint Clair & Makana Confections. In Picton stops are E-Ko, The Edwin Fox Maritime Museum and Escape to Picton. 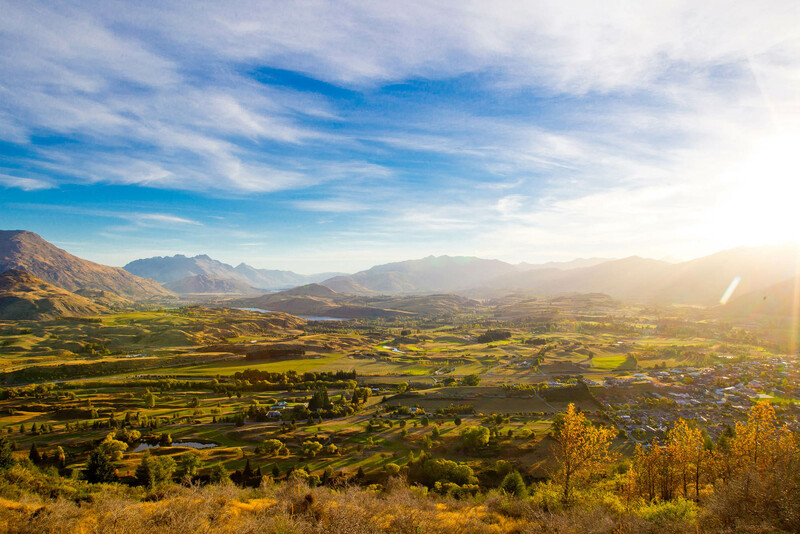 Escape to Marlborough also offers personalised, semi-exclusive and highly enjoyable travel experiences throughout New Zealand. 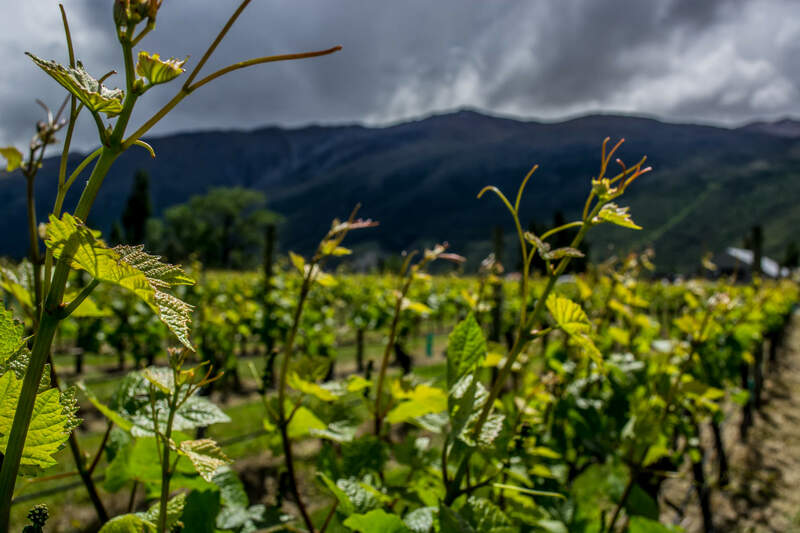 Hop on Hop off Queenstown has launched 26th of July 2018 in Queenstown covering 99% of all wineries in Gibbston Valley. 15 Stops that include Shotover Jet, Canyon Food & Brew Co., Strike Bowl, Arrowtown, Akarua Wines and Kitchen By Artisan, Amisfield Bistro & Cellar Door, Wet Jacket Wines, AJ Hacket Bungy, Cargo Brewery/Waitiri Creek Wines, Brennan Wines, Mt Rosa Wines, Kinross Cellar Door & Bistro, Gibbston Tavern, Gibbston Valley Winery and Altitude Brewing.